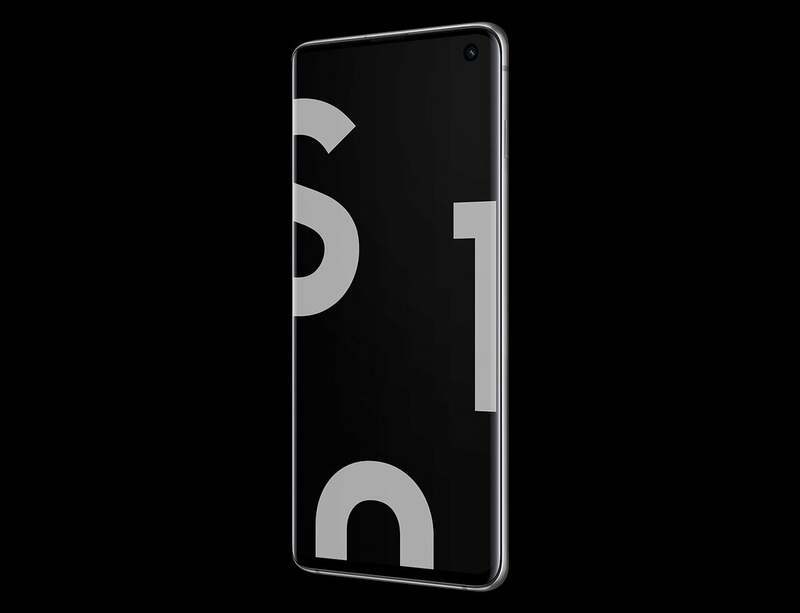 The Samsung Galaxy S10 is quickly becoming one of the most popular Android devices in the consumer market. The Samsung Galaxy S10 hole-punch camera has captured the attention of tech enthusiasts around the world since its release last month. This special design allows users to take selfies that are crisp, clear, and full of vibrant color. It is designed to focus on the faces in the frame and quickly adjust the photo for the best quality. It also allows users to add effects to their photos with ease. Earlier today The Verge told users about a great new app that reveals yet another use for the Galaxy S10 hole-punch camera. Energy Ring is a fully customizable app that allows you to display a battery indicator in the form of a colored ring around the lens of the camera. This is a great way for users to personalize their device, and it also provides a useful service by keeping you informed of your battery status. The Samsung Galaxy S10 hole-punch camera is one of the best setups for taking and personalizing self portraits, or selfies, on the market. Now, you can not only take great pictures, but also enable it as a means of tracking battery usage. Energy Ring is fully customizable, allowing users to set the color and size of the ring displayed around their Samsung Galaxy S10 hole-punch camera. The battery indicator allows you to set increments of 25% with color changing rings so you know what level your battery is at. Energy Ring is a free app. The ring is constantly displayed around the Samsung Galaxy S10 hole-punch camera – meaning users must disable the Energy Ring battery indicator while watching movies or performing other tasks that require full screen usage on their device. Energy Ring is provided by IJP, which has been developing power usage monitors for Android devices for several years. They have a great understanding of what users want in a battery indicator, and have built several successful apps for devices including the Galaxy S8 and S9 models. While other apps they’ve developed have been well received by Android users, the Samsung Galaxy S10 hole-punch camera battery indicator provided with Energy Ring will most likely be their best app ever. We recently reported the Galaxy S10 had been rooted, allowing users far more ability to customize their devices. It will be interesting to see what other apps come along that utilize the Galaxy S10 hole-punch camera in a unique way.